Just found what is a great service bcToolkit. bcToolkit gives you great reports on the hours recorded inside Basecamp. On the other hand, pricing for bcToolkit seems a bit out of line. 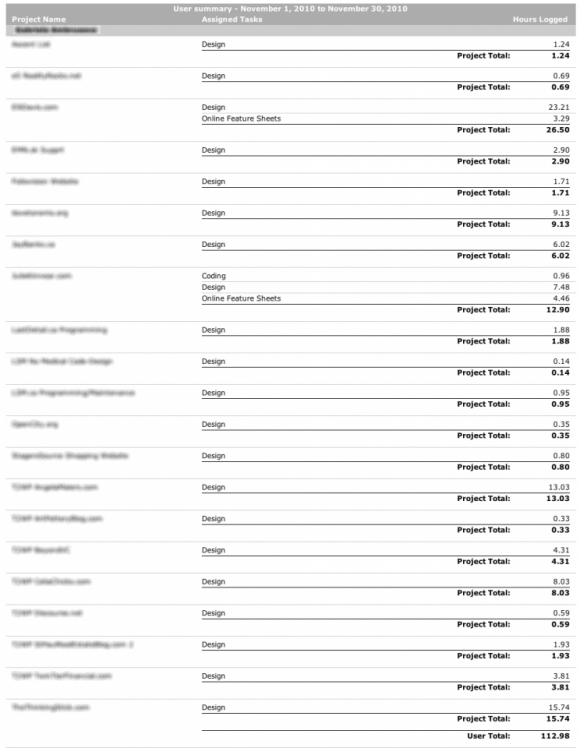 For their reports, bcToolkit wants the price again of your Basecamp subscription. If you're paying $50, pay $50 again. 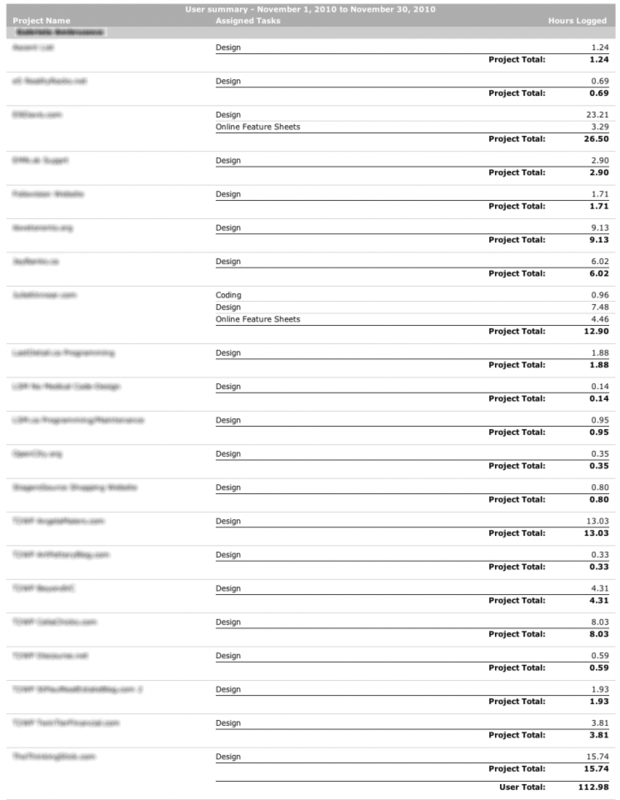 If you are paying $99 pay $100 (more expensive than Basecamp itself). I don't see the value there. 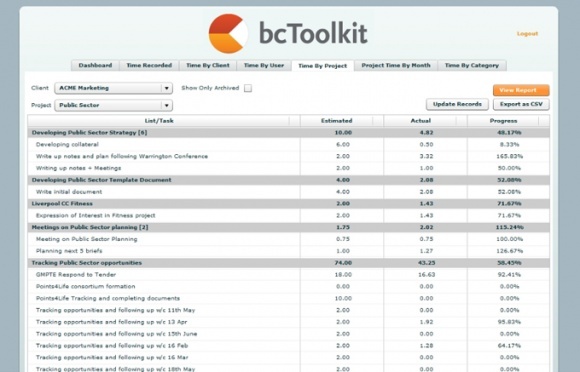 bcToolkit does not provide half the functionality of Basecamp. Are there any more affordable alternatives for reporting on Basecamp time keeping? As a matter of fact, yes. 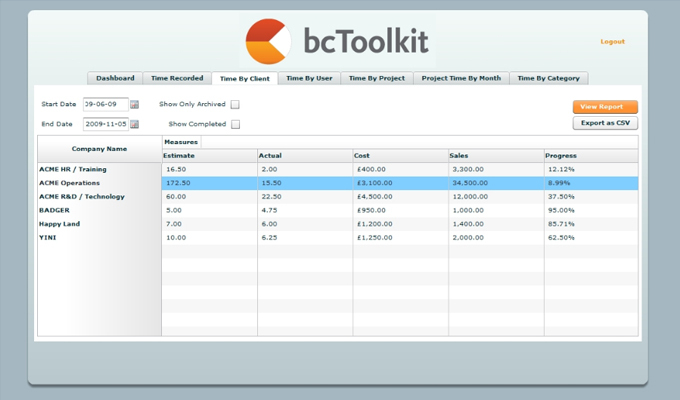 If you use Freshbooks, you get all the reporting of bcToolkit plus invoicing and expenses. If for some reason, Freshbooks doesn't work for you and your team does its time tracking inside Basecamp, bcToolKit is worth considering. 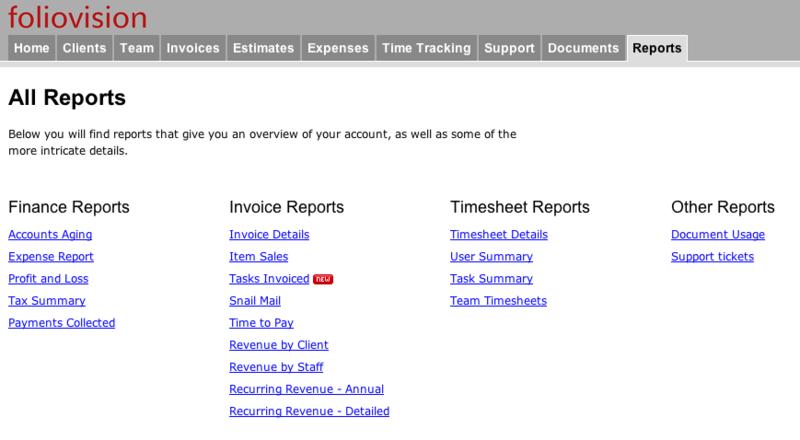 Having access to these kinds of reports helps a lot with billing and planning. Thanks for your post. 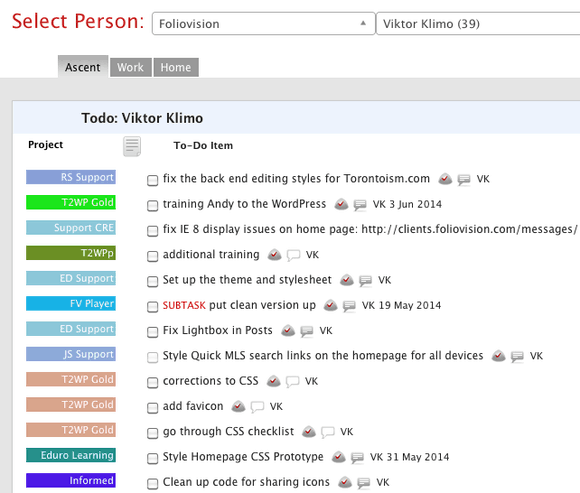 I’ve been looking for reporting tools for basecamp and alike too, so that I can build my own management dashboard. After some research I’ve found a nifty online tool called eazybi which stands for easy business intelligence. This one will allow you to import data from fx. basecamp and then you can visualize this data in reports & graphics. You will see some demos for basecamp here. 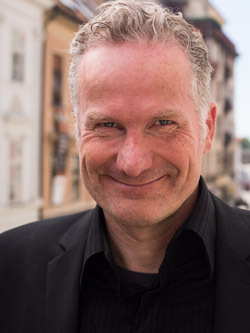 There’s a free trial version which has convinced me and pricing start at 20 USD per month. Given that the reports are much more worth too me, this is not asked to much and I have found out that feature requests are actually considered sometimes by the developers, which is not seen very often. Maybe give it a try..